Sands Resort Hotel & Spa is set to open its new Moroc Spa Garden to the public tomorrow (March 15). Inspired by the warm colours, aromatic scents and peaceful atmosphere of a Moroccan indoor garden, Moroc is “an invigorating sanctuary for couples, individuals and groups to escape the turmoil of life and a chance to recharge body, soul and mind”. 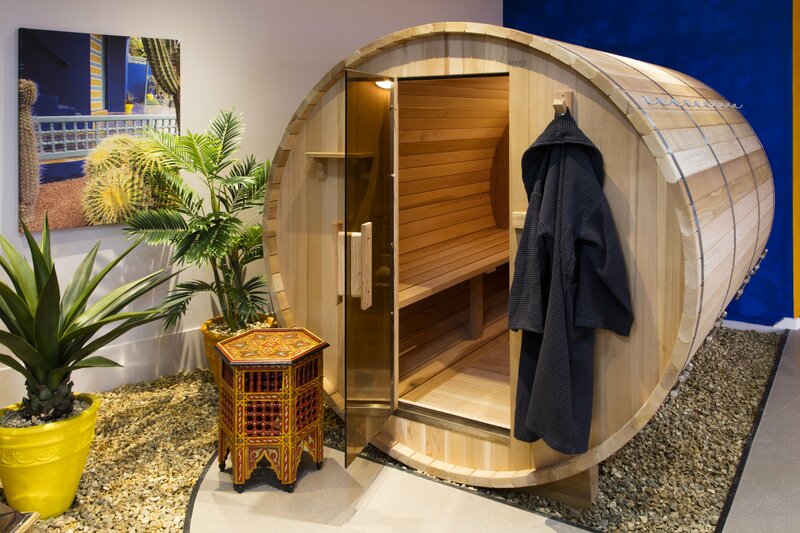 “We were looking for something different from the usual 4 star spa experience, something that would set us apart from other spas,” said Sands MD, Nicholas Malcolm. “Travelling to Marrakesh I was inspired by the colours, the sounds, the food and the music. 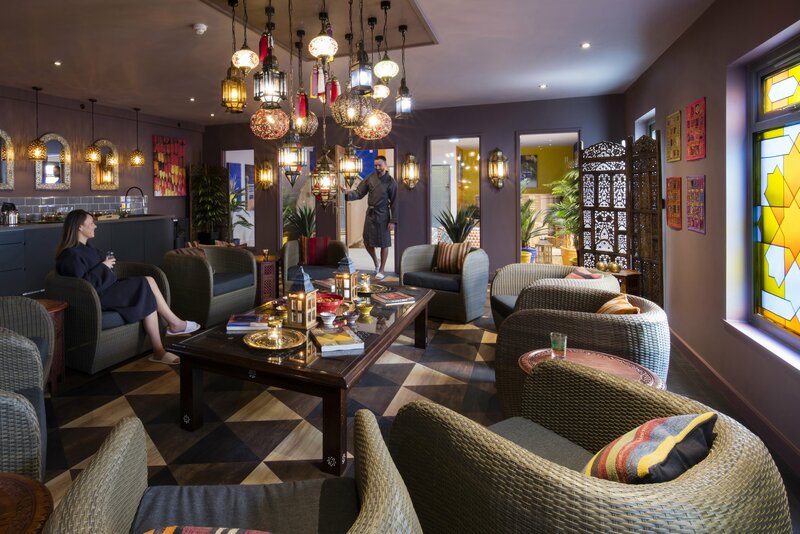 Visiting the superb Majorelle gardens, I decided to create a Moroccan spa experience in Cornwall that combines a spa garden, relaxing Riad lounge and a treatment room for two, where guests can get pampered with our signature rituals.